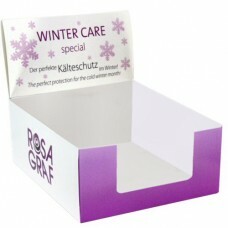 The new counter top display for Rosa Graf Winter Care is the perfect promotional addition to your salon. 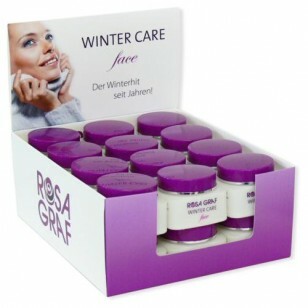 It conveniently holds 12 or 24 Winter Care Face Creams. 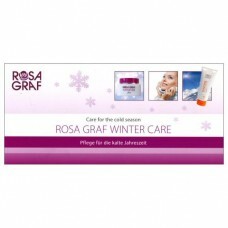 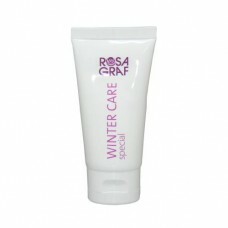 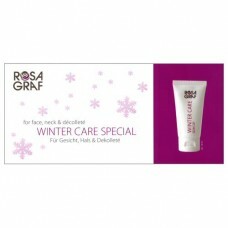 The display is FREE when you buy 12 Rosa Graf Winter Care Face Creams RV18100. 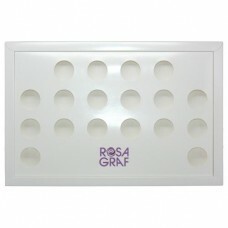 Note: Display comes empty. 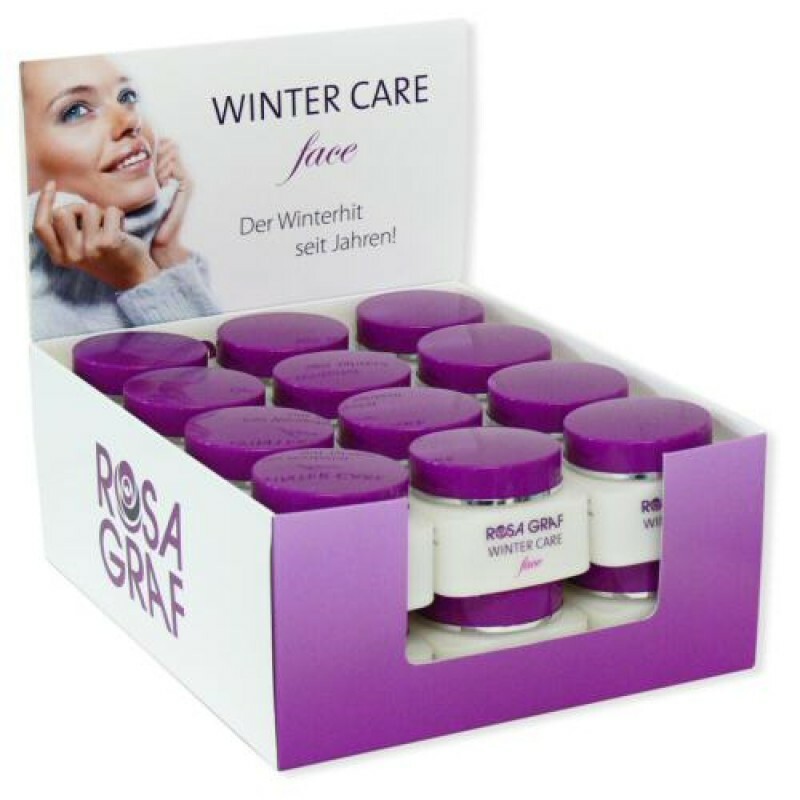 Products shown not included.